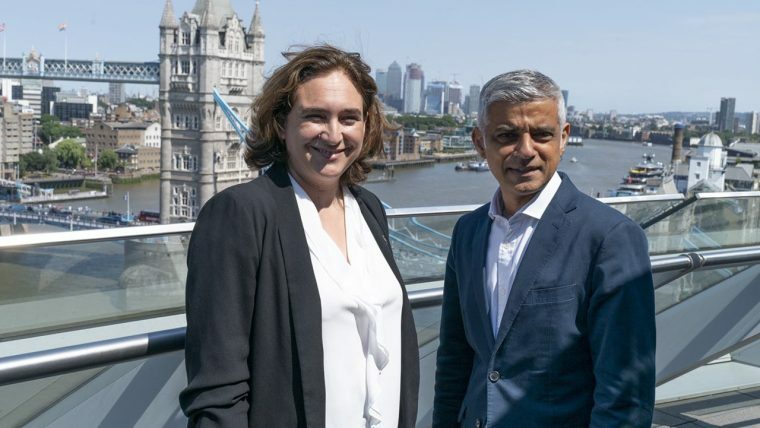 The Mayor of Barcelona, Ada Colau, met her London counterpart, Sadiq Khan, to share strategies on the main challenges faced by big cities in terms of housing and gentrification. The working session was held at the city hall in the British capital, the two mayors going into detail over factors which influence access to homes and which jeopardise the right to housing: speculation, rises in purchase and rent prices and the increasing lack of housing, processes which are accentuated by mass tourism and the destruction of resident community networks. Faced with this scenario, the two mayors are calling for greater action and a drive for policies which defend people’s rights and protect communities. Both city governments agree that if municipal institutions had more power when it comes to housing they could control the property market better. 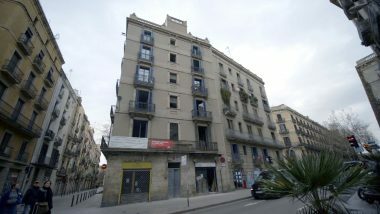 They also believe that with more economic resources they could extend the public housing stock, an essential factor in being able to guarantee the right to housing. 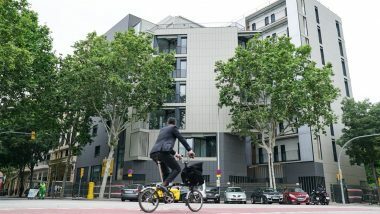 In addition, other strategies such as public-private and community residential co-production would help increase available housing, freeing up empty homes and doing up buildings in poor repair. 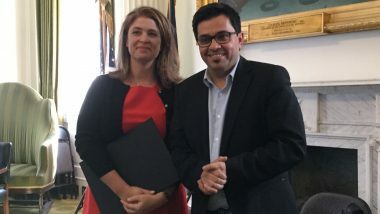 The problems tackled by Khan and Colau affect all global cities and so shared experience and cooperation between cities such as Barcelona and London are vital in taking on the issues which arise and gaining greater negotiating power in the face of new challenges. 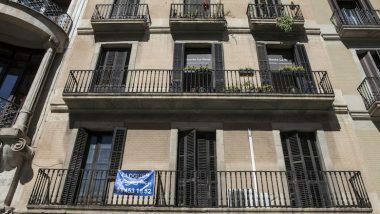 The call for the right to proper housing will be set out in the declaration ‘Cities for adequate housing’, the result of an alliance between various cities around the world and backed by the United Cities and Local Governments (UCLG), the main global city network. The UCLG is jointly chaired by the Ada Colau and is preparing a declaration to be read at the UN city summit being held on 16 July. 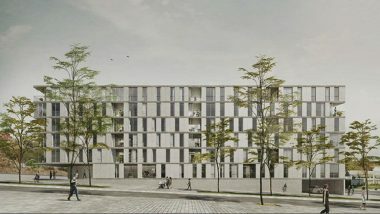 "Cohousing is a huge advantage in terms of efficiency"